The Lunar EP comes from Zuricha as his debut release on the Plug Research label. 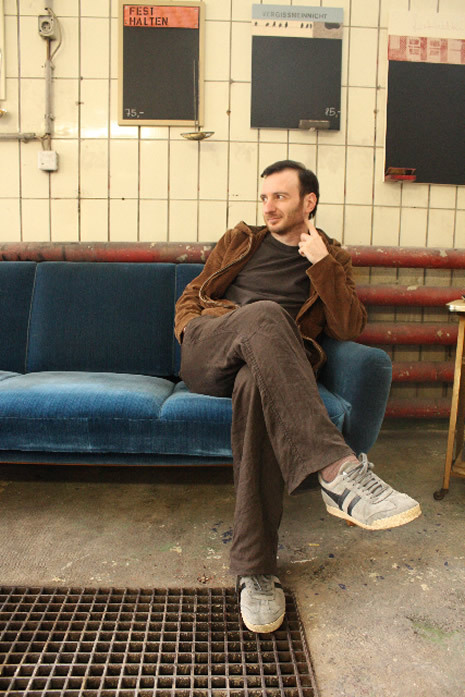 Zuricha used his wide arsenal of the musical crafts to create this unique soundscape. Soft and dynamic dance elements mixed with the live guitars, together with the calm, emotive vocals and acoustic elements touch on very intimate emotions. The record shows artist’s delicate understanding of various genres and his vast experience with music making and performing generally. 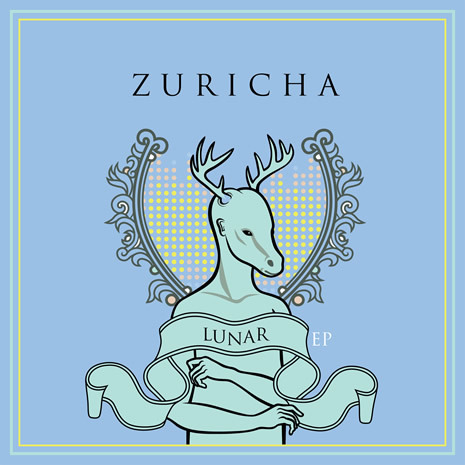 You cannot identify one specific style or influence here and one can certainly feel immaculate taste, precise execution and kindness at its soul when you listen to the Lunar EP from Zuricha.